For communication, this network network uses a star network. 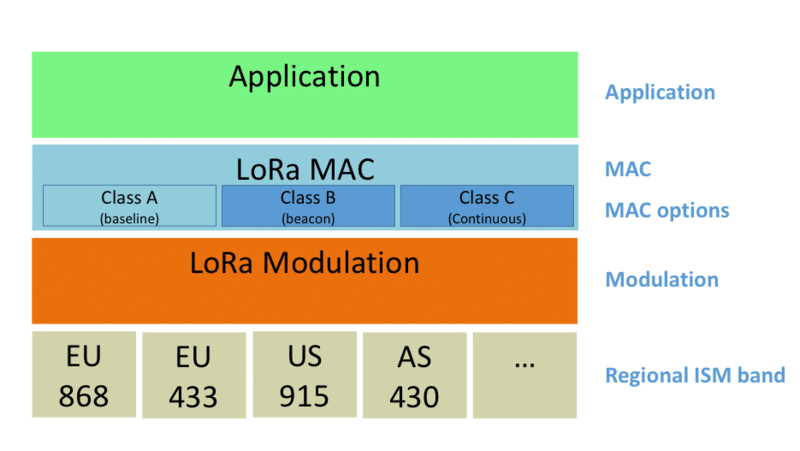 For this kind of network, all the devices communicate to a Gateway using the LoRa technology. 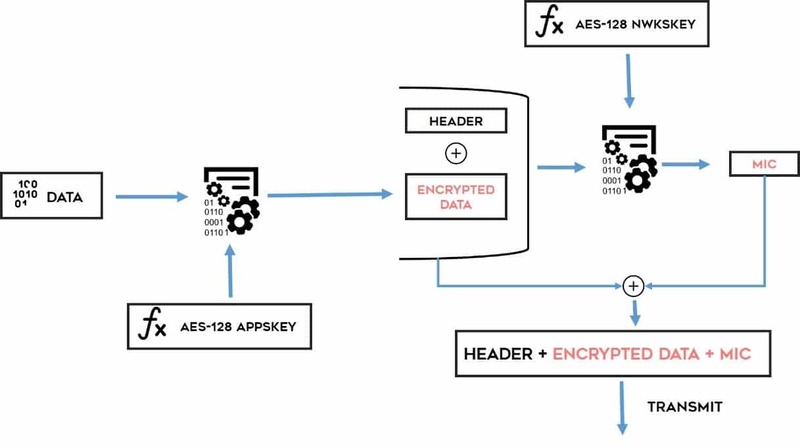 The Gateway, which has an internet connection (4G/Ethernet/Wifi/…), will forward the data received from the devices to the server and from the server to the devices through a “Packet Forwarder”. The specifications can be sent on demand by Semtech or found on the internet. 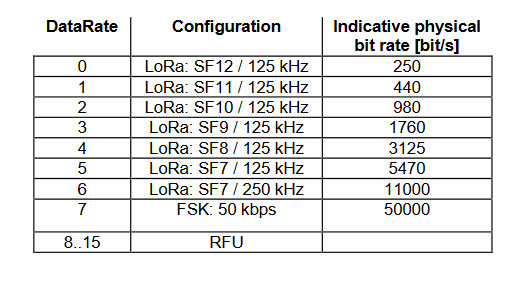 Since the LoRaWan protocol is very well explained, we will focus here on the LoRaWan specificities. 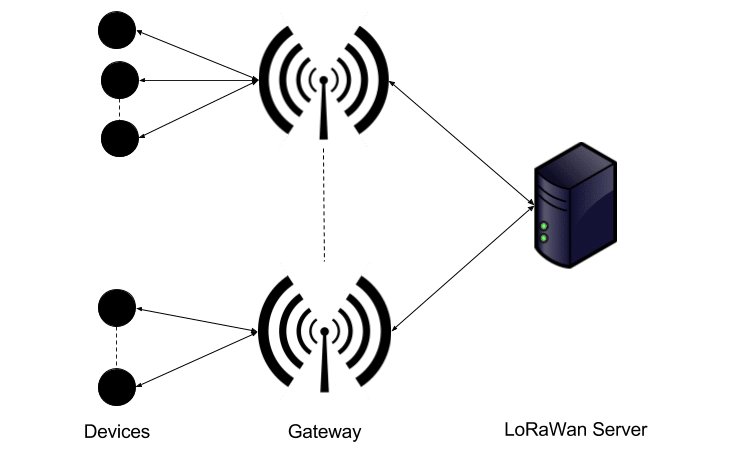 Other main key features of the LoRaWan network are the channels and duty cycles. 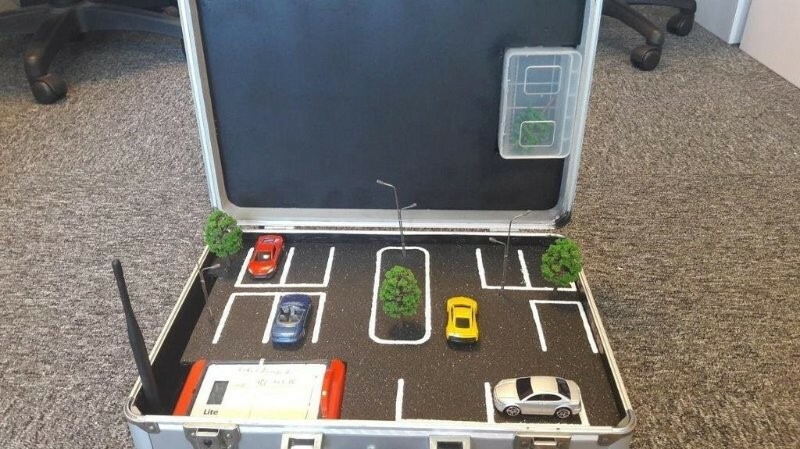 It uses license-free sub Gigahertz frequencies which are supervised in Europe by the European Telecommunications Standards Institute (ETSI). Another feature very specific to this network is the Spreading Factor. The LoRaWan-server project comes with a riche documentation, helpful to fine tune the configuration options for a better integration into your scenario. 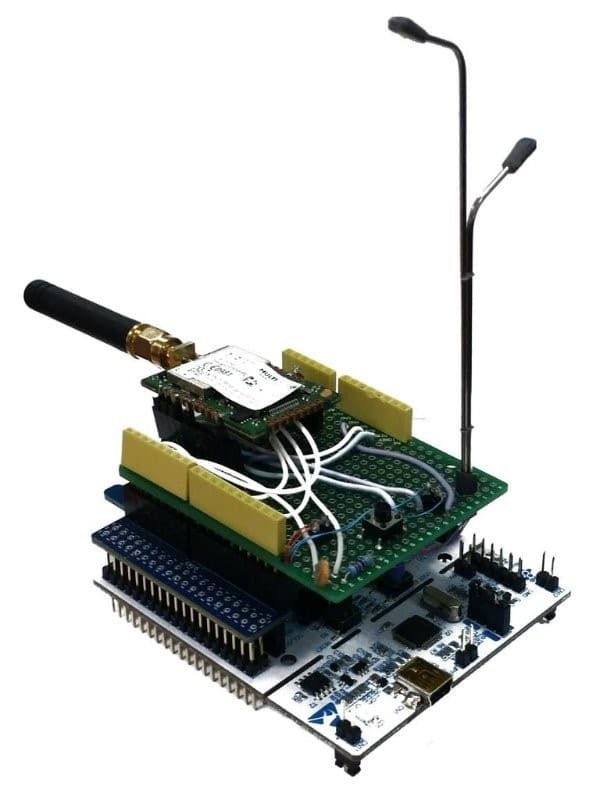 The server should answer the device with a join accept message, allowing the mDot to communicate with the LoRaWan server to send and receive data. All of this can be done very easily by following the mDot documentation and example that can be found on the mBed website. 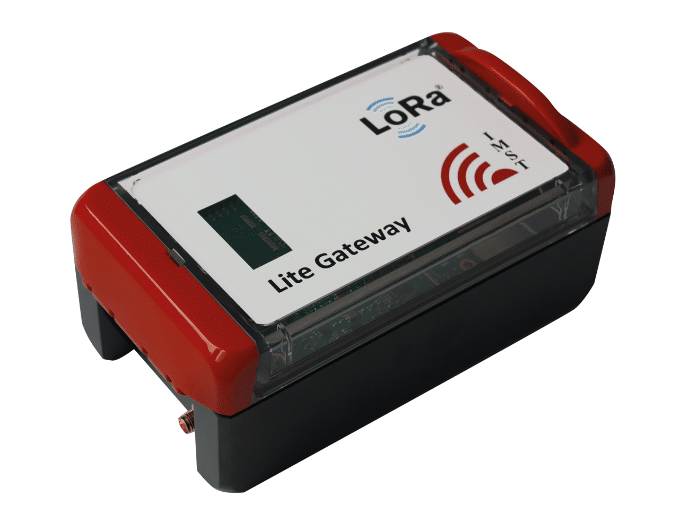 LoRaWan is a Long Range Wide area network energy saver, it is one of the most suitable technology for objects using batteries.